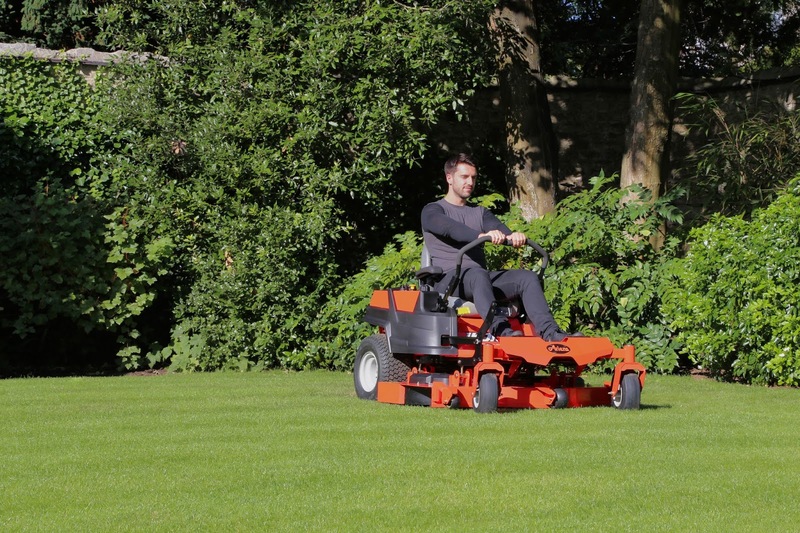 Compaction, as a result of the lawn being trampled by feet and compressed by machines, the lawn mower or garden tractor, will lead to little or no room for root development and growth. Oxygen levels vital for root growth and plant health are also reduced and as soil particles are squashed together the minute spaces hold water leaving the lawn prone to wetness and areas of standing water. Aerate the soil and you open up large pore spaces, allowing water to reach the plant root and providing good drainage. Compaction ultimately leads to a stressed plant and development of thatch, while excessive wetness and warmed, damp areas allow moss to develop. 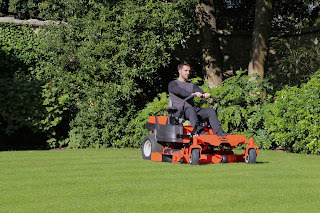 If you own a Countax or Westwood garden tractor you can fit attachments for aerating, scarifying and spiking the lawn. Poor draining, wet soils, inadequately fertilised soil, areas of shade and compaction can all lead to moss development and spread. Moss reproduces via miniscule spores produced in spring and autumn. The plant grows through the winter and produces hundreds of thousands more spores in spring before the mother plant dies. Raking the moss before it has completely died off only serves to spread the spores over the lawn. On a moss-free lawn, around the middle of April, consider applying a lawn fertiliser, such as Universal Lawn Feed. If your lawn has moss you can use a three in one weed and moss killer with fertilizer. If you don’t like to see or have to rake out black debris moss killers leave behind, consider using MO Bacter, an organic fertiliser which releases nutrients over twelve weeks. Its effective ingredients are nitrogen, phosphate and potash (5.5.20) plus magnesium and bacteria (bacillus sp) found naturally in the soil. Added to fertiliser the bacteria consume dead material like thatch and moss making it unnecessary for raking out after treatment. However, this needs to be applied when the ground temperature is 5ºC or more so keep an eye on the frost warnings and wait awhile if need be.